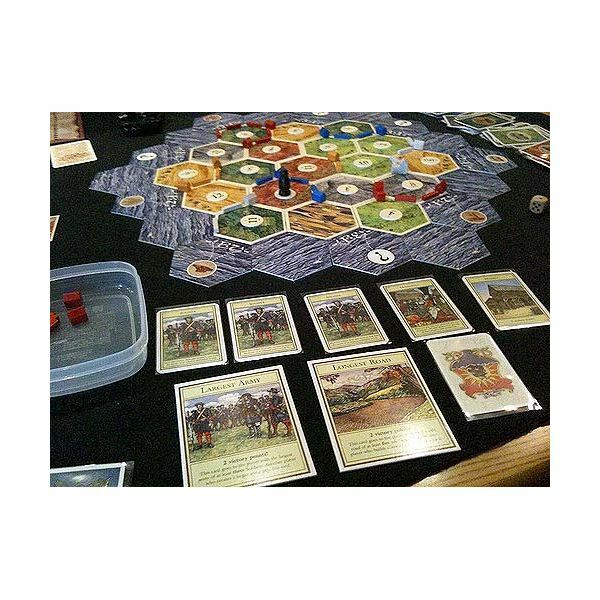 Cooperative board games are still relatively rare finds in today’s game market; few people have heard of them or tried them. 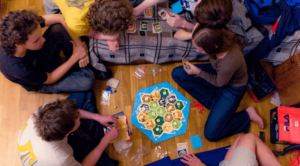 These games have something unique to offer to a family or group game night, though. An explanation, and recommendations coming right up! Trivial Pursuit has been a family classic. Since the original game’s release in 1979, it has inspired the creation of versions with a variety of interesting themes. Find out about some Trivial Pursuit board games that are suitable for family fun time. 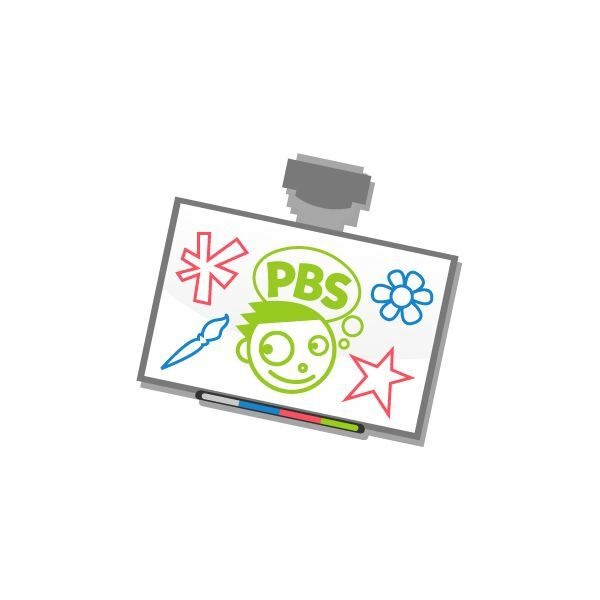 If you’re a teacher or a student and you’re looking for a better way to use that dull interactive white board in the classroom, look no further. 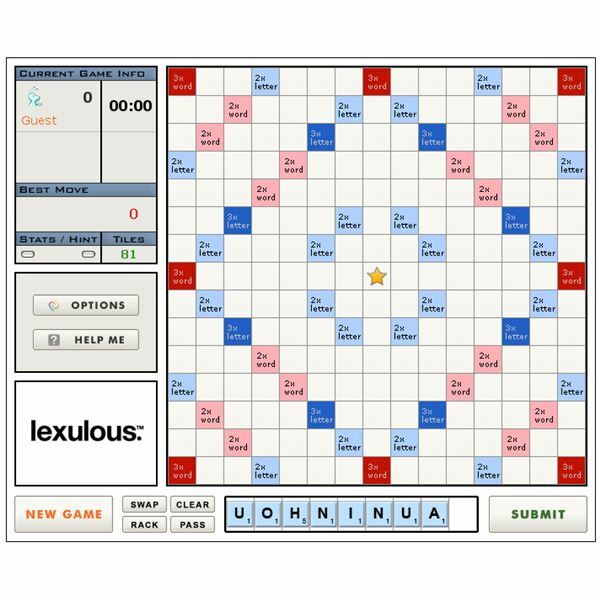 This is a list of the best interactive SMART Board games for both educational and recreational purposes. There are many vintage board games that are worth playing. Go old school and revisit some of these past classics. Black history has a rich culture. A lot can be learned through school and books. You can also enrich your family’s lives with additional information by playing black history board games. 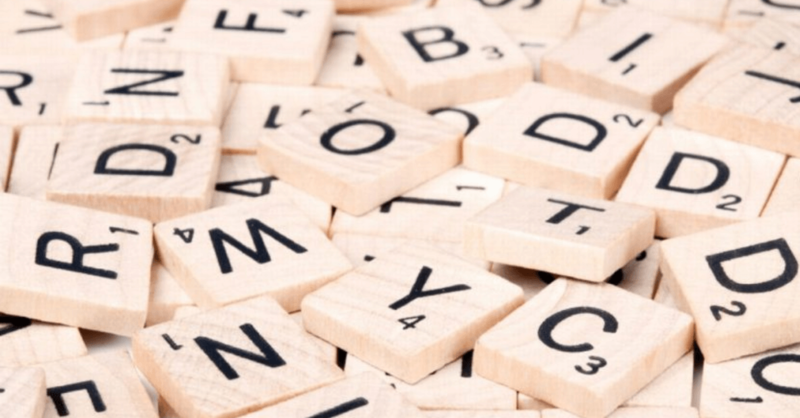 Find out about a selection board games that are fun to play and filled with interesting facts. German board games can offer fun challenges for fun and entertainment. Many are historic and culture themed titles that involve strategy and city building. Find out about some interesting German designed board games that are worth playing. 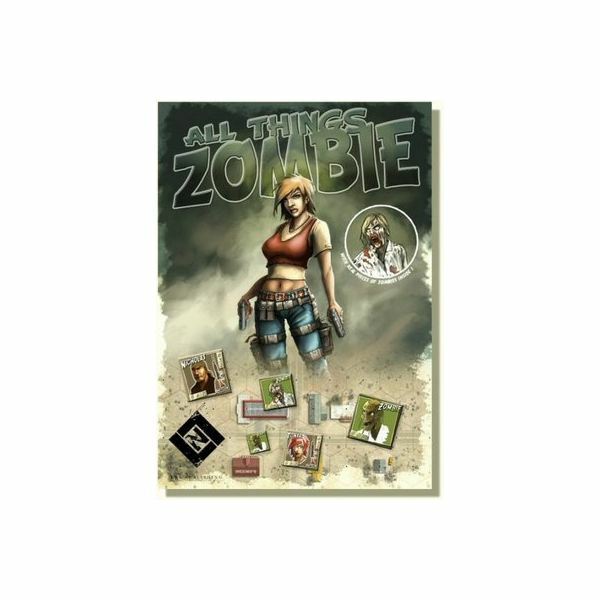 Zombie board games are available in several settings, character figures, game rules, and other features. Check these 5 thrilling zombie games reviewed in this article. Strategic war games give players to get a simulated experience in many historical battles and fantastical scenarios. 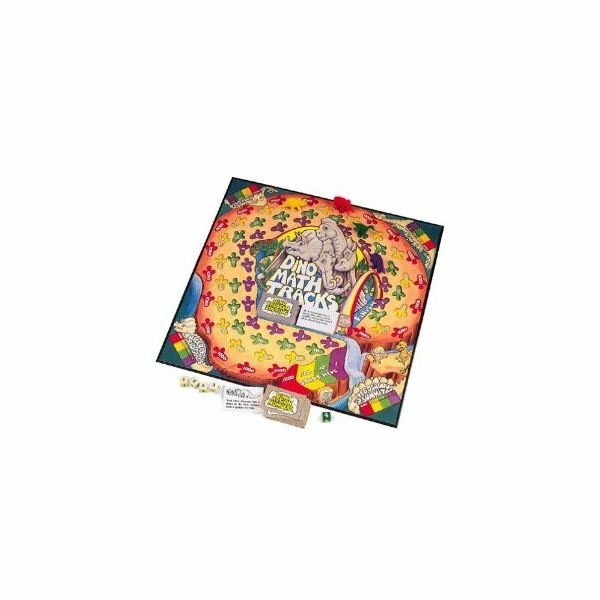 Conflicts in the Middle East have been the inspiration for a selection of these types of board games. 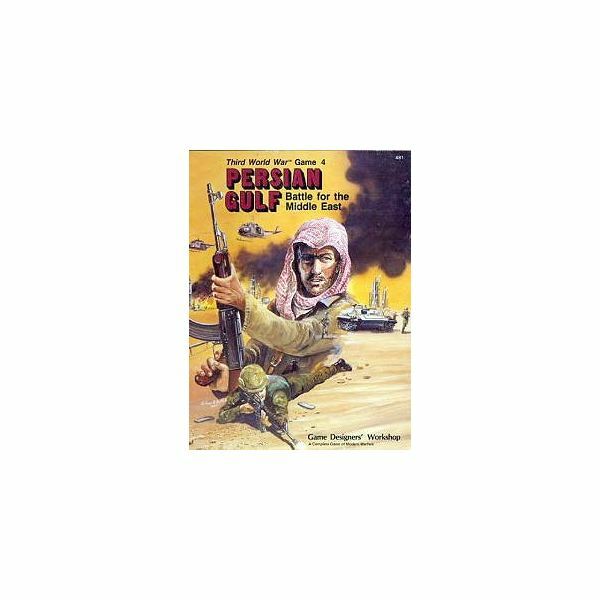 Find out about some Middle East board war games you may want to play. You can find out where to play free chess board games when you read further on. This is because you will be able to get the most out of the sites that offer chess when you visit them. 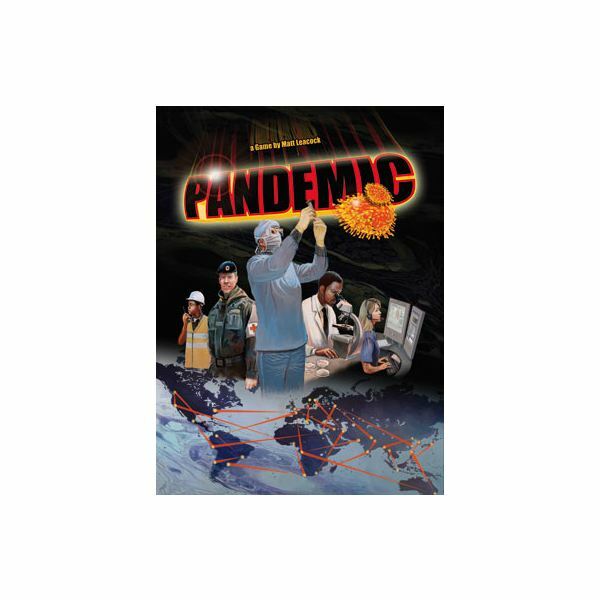 Play with a friend, online component, or even the computer. Teaching and learning math can be fun when playing a math board game! 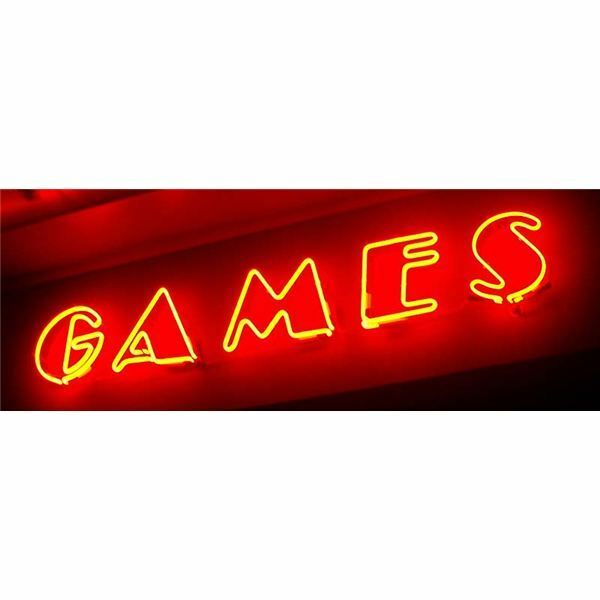 This is a guide on where you can find fun and affordable math board games. 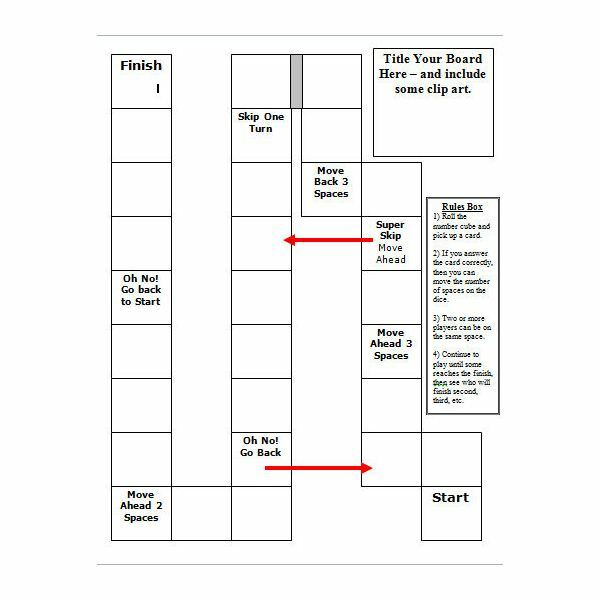 It also gives a few places where you can download and print out free board games! Board games are fun for people of all ages. When you are able to customize the game to make it more personal, it becomes something that is more memorable and fun for all those that play it. This guide will help you locate where you can find templates to do just that. Many kids may find economics to be a bit boring. 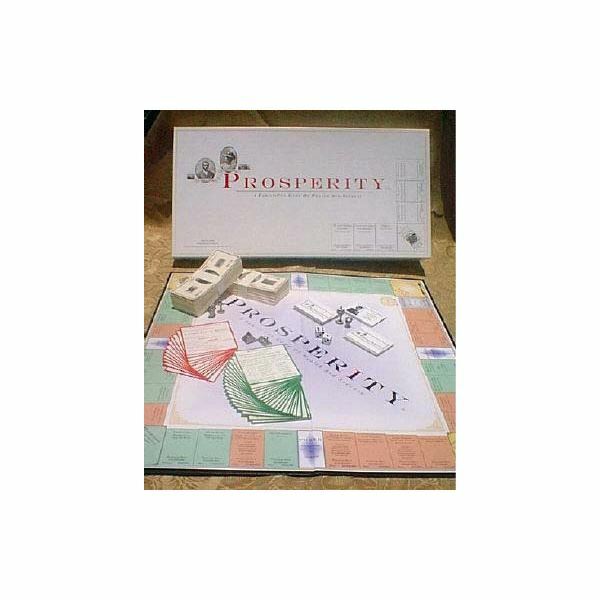 Economic simulation board games can be a fun solution to perk up their interest and help educate them on this topic. 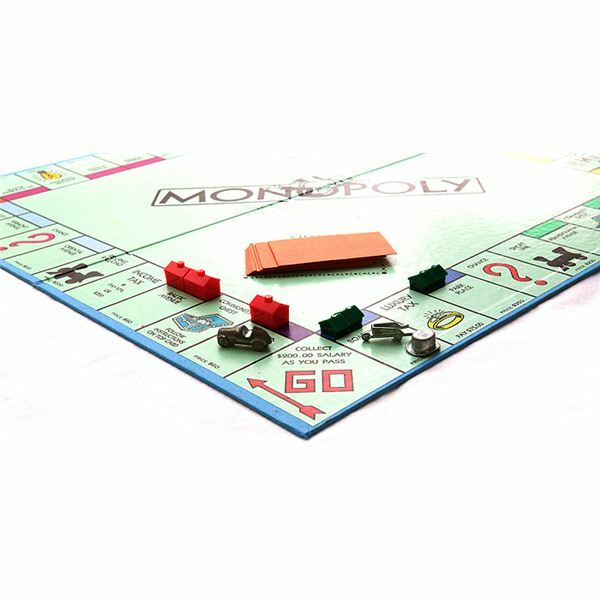 Find out about some of the best board games with an economic theme that you may consider playing during your family time. 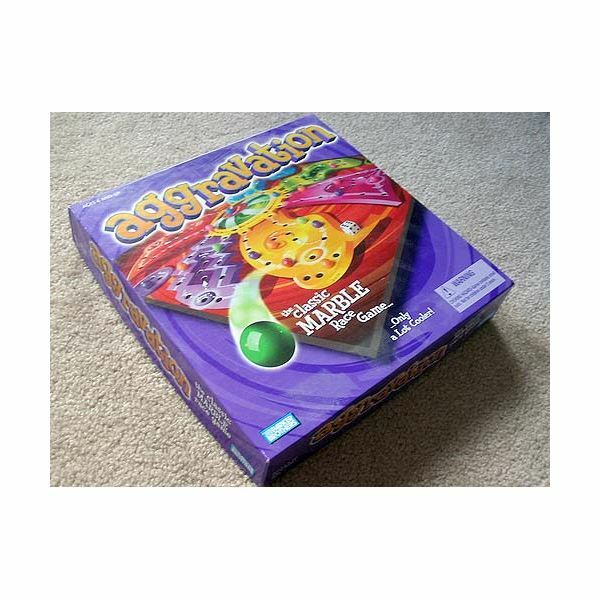 Do you want to know the Aggravation game rules? 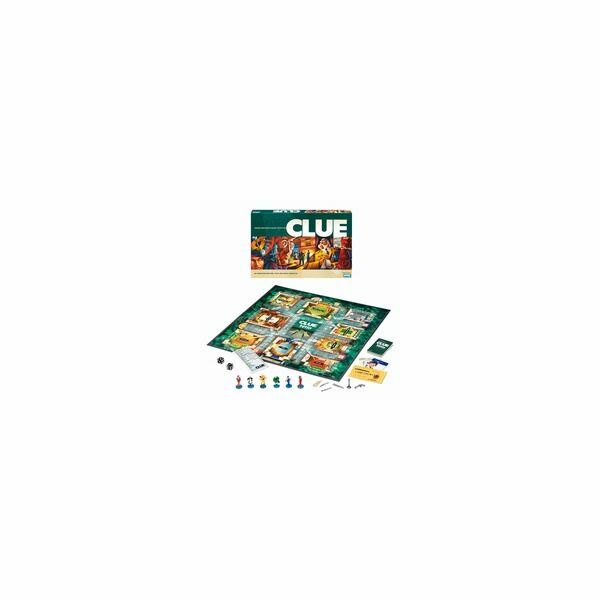 This family board game is simple to learn and can be enjoyable to play. Follow this brief guide and you will be an expert in no time. 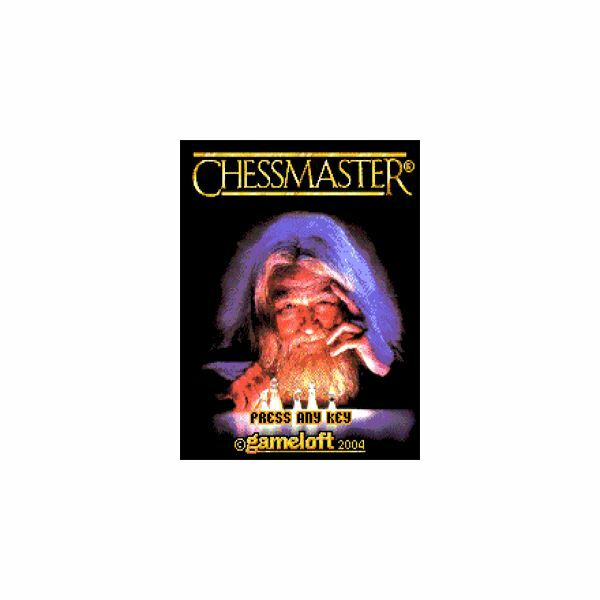 There are many variations of chess games available for mobile phones. 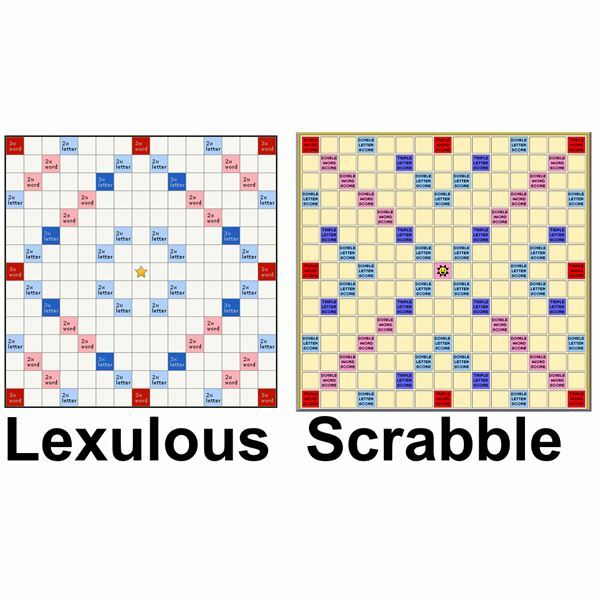 They range from the traditional two-player to versions with slightly-tweaked rules. In addition, the artificial intelligence processor plays a major role, as does the mobile operating system. Here we’ve rounded up the best games. 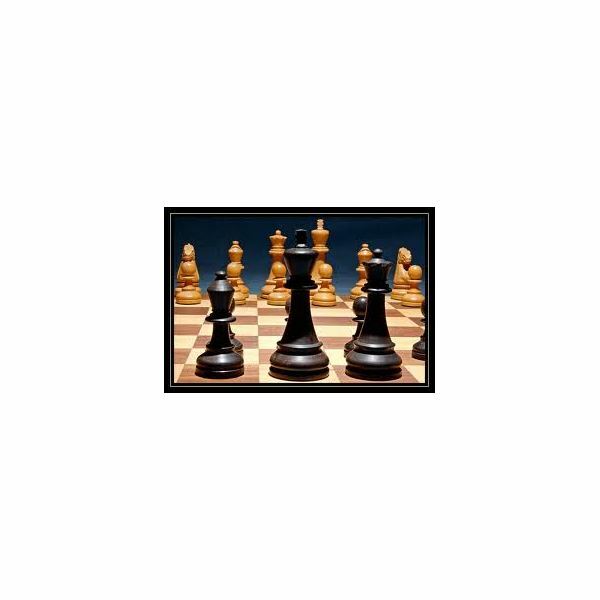 If you are fan of the beautiful game of chess you will find very exciting opportunities to play it on the internet. 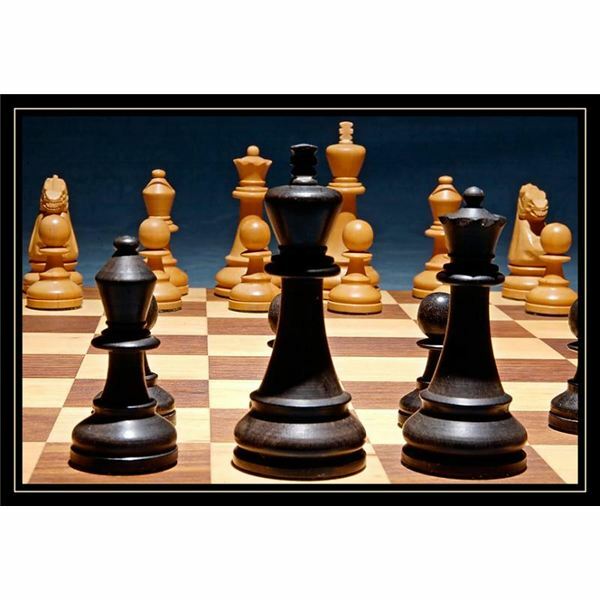 Free chess games for PC – what a great way to play your favorite game while interacting with different people from all around the world. And all this is available here and now! The game of Battleship has now arrived for the iPhone thanks to Electronic Arts. Available for just $2.99 in the Apple App Store, Battleship aims to faithfully recreate the classic game while at the same time jazzing it up a bit for the iPhone audience. We’ll see if EA’s mission was successful!